Dealing with Investment Property in Probate: How Long do you Have to Wait? Can you deal with investment property when it’s in probate or do you have to wait for the process to unfold? When someone dies without making legal arrangements for property to pass to heirs, the estate is usually subject to probate. The representative of an estate has no power to act probate is opened and the court grants such authority. If there’s a will and you’re connected with the person in charge (or executor), in most cases you might be able to begin after the probate process has begun—depending on the state in which the property is located, and as long as you follow protocol. Please know that the information shared in this article is meant to provide a basic understanding of the probate process as it relates to real estate. Guidelines vary from state to state and may change over time. Probate is no picnic and can be avoided by drafting a living trust or will. Even when you think your assets are minimal, planning ahead will save your loved ones the stress of dealing with probate when they are also grieving. Click here to learn more about probate. If an executor wants to sell real estate, they may need to get court permission. A law called the Independent Administration of Estates Act gives executors freedom to pay creditors’ claims and sell estate property without prior court approval. When there is a trust, the trustee, can sell the property without court approval, provided the decedent’s wishes don’t disallow it. Does this mean the executor can purchase the property? Not unless this is stipulated. In any case, they are still required to notify all interested parties of the sale. Before the sale can take place, a list of creditors should be compiled. This would include high priority expenses, such as medical bills or delinquent taxes as well as other claims filed by creditors. Sometimes the property being sold is earmarked to cover these expenses. This phase of the probate process can take about four to six months. A best case scenario would mean no disputes between heirs or family members. Emotions run high when it comes to issues of ownership and money, and even amicable relationships can be tense after a death in the family. Usually a property sale is seen as favorable when the income can be divided between heirs. 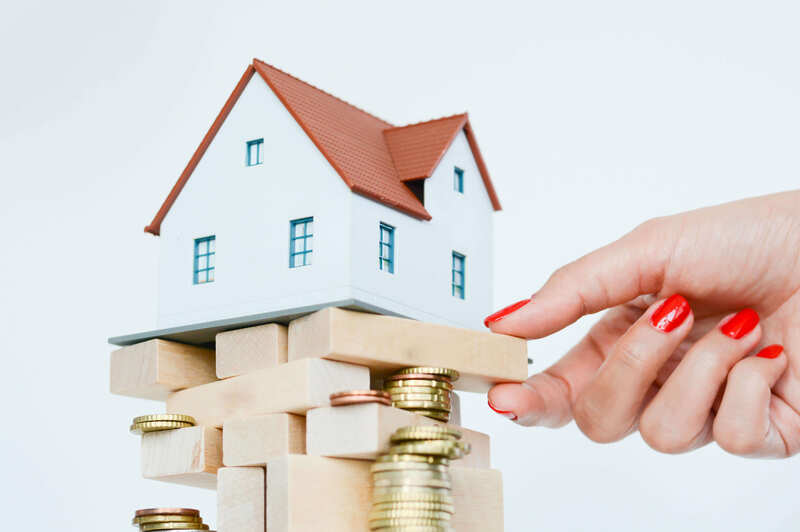 Once the creditors claim period has passed, debts are paid, tax returns are filed, and disputes settled, remaining property may be distributed to the beneficiaries and the estate may be closed.